So what exactly happened to the U-boats after World War II? Many u-boats were used for scrap metal, however some retired to some of the most recognizable and popular museums in the world. People like you and I can take a gander at the accommodations, walk down the tightly constructed decks, and gaze upon the operational equipment used during submarine warfare, that looks almost too complicated to understand. My first experience with a U-boat was at the Science and Industry Museum in Chicago close to 15 years ago. 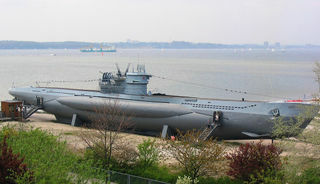 At that time, the German U-505 German Submarine- Type IXC Long Range Attack u-boat exhibit - was kept inside the main museum. The U-505 Submarine was commissioned in 1941 and from there on out, suffered countless malfunctions and a string of bad luck. One account speaks of a commanding officer who committed suicide on board. The crowning blo, however, came when the US boarded the vessel and took possession on June, 1944, NW of Dakar. The US officers found secret documents and confiscated equipment while on board. The U-boat Submarine is surprisingly in pristine condition, completely intact, and is amongst the few surviving U-boats in the world. The U-534 German Submarine - Type IXC Long Range Attack U-Boat-was commissioned in December 1942. With only a small amount of time spent at sea, she was already spotted by a British Liberator while sailing in the Kattegat, Denmark on 5th May 1945. She was, of course, sailing on the surface along with three other U-boats, making her demise inevitable. The Liberator attacked and promptly sank her with ten depth charges, this came after the first initial nine misses and then a direct hit. There were 49 survivors. In 1993, she was raised by a Danish consortium Aage Jensen, with the ceremony being witnessed by her own surviving crew and those of the Liberator who sank her. Rumors were swarming at the time that U-534 held a hoard of Nazi gold, prompting immense media coverage. 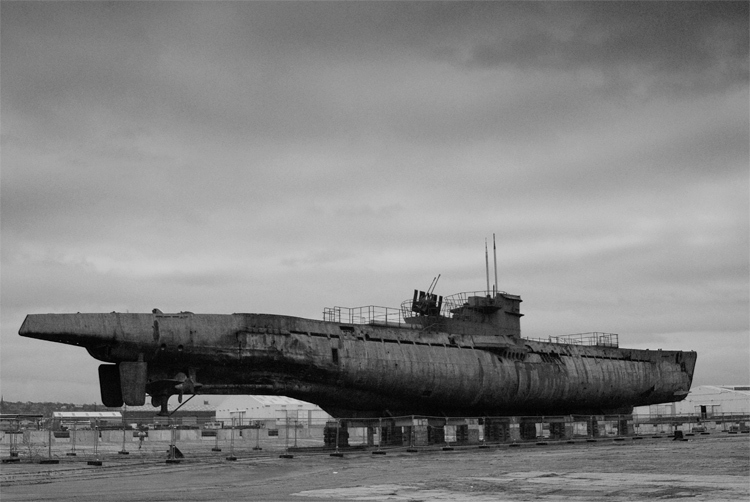 The uboat was empty, however, much to people’s dismay. 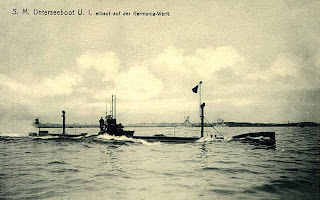 The U-995 German Submarine - Type VIIC/41i was used for submarine warfare and was commissioned in September 1943 with Oberleutnant Walter Köhntopp in command. The heavy duty “work horse”, she was called, is the last surviving of her kind. The U-995 surrendered to the Allies at the end of the war, and was handed to the British as war booty. During her hay day, the U-995 sunk three ships for 1,560 GRT, one auxiliary warship sunk for 633 GRT, one warship for 105 tons, and one ship a total loss for 7,176 GRT. In 1948, she was transferred to the Norwegian Navy before being returned to her homeland in Germany for the symbolic price of one Deutsche Mark. The U-995 is now a museum ship, as tourists can walk through the entire vessel. 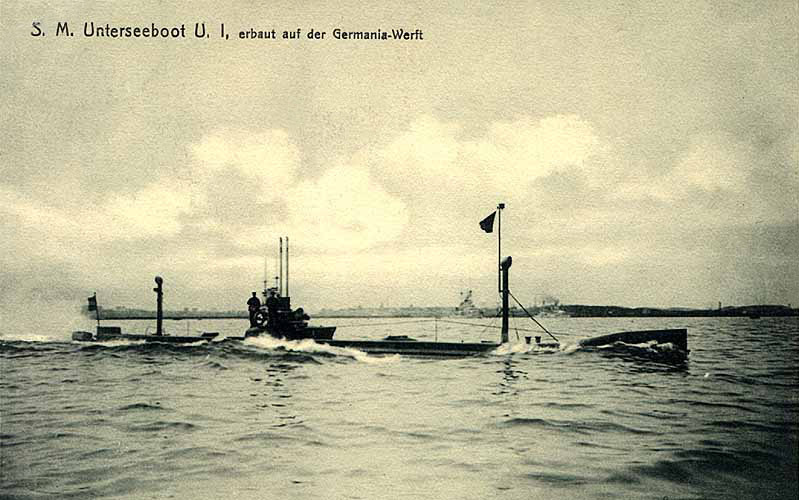 The U-61- German Type U-57 submarine warfare attack vessel - was commissioned in December 1916. U-61 sank 33 allied ships, totaling 84,564 tons. She also damaged 7 ships of 23,783 tons and the US destroyer USS Cassin before fleeing the fight. After being forced to the surface by depth charge, she was rammed and sunk in March 1918 by US submarine chaser PC-51 with all hands in the Irish Sea. The 88mm deck gun is all that remains of this boat and is on display in Ingolstadt, Germany. The U-9 German Submarine - Type IIB Coastal Attack U-Boat Submarine-was commissioned in August 193. 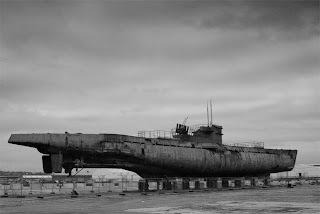 The U-9 was a Type II used for coastal submarine warfare, carrying out 19 patrols and claiming 9 ships before being sunk by Russian aircraft on 20th August 1944 at Constanza, Romania. The emblem of the U-9 was the Iron Cross, welded on the conning tower in memory of the first U-9 under Otto Weddigen. You’ ll remember that on September 22, 1914, commander of the U-9 Captain Otto Weddigen, sank three English vessels in less than an hour. 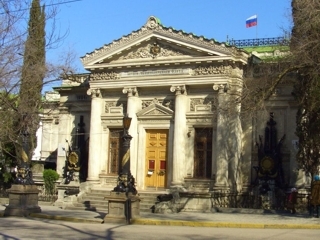 The Soviets raised the U-9 in 1945 and the insignia is now on display in Sevastopol, Ukraine. 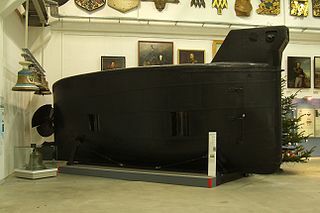 The Brandtaucher is the world’s oldest diving boat on display at the Militärhistorisches Museum. The Brandtaucher was built in 1850 by Wilhelm Bauer and is one of the first submersibles which had all the basic elements of a functional submarine and later became a forerunner of the U-boats that we know of. On February 1, 1851 BrandtaucherOn 5th July 1887, the boat was recovered and today it is on display in Dresden, Germany. The U-2540 German Submarine - Type XXI Elektroboat-was used as an advanced u-boat submarine, entering service in February 1945. Less than 3 months later U-2540 was destroyed by her own crew. 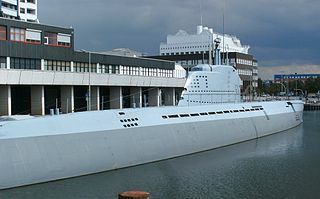 In 1957, she was raised after spending more than ten years at the bottom of the Baltic Sea and returned to service on 1st September 1960 as the research submarine Wilhelm Bauer. The UB-46- Type UB II Coastal Attack Boat- was commissioned in June 1916, she operated in Turkish waters and claimed 13 ships before hitting a mine in the Black Sea and sinking with all hands in December 1916. None of her 20 men crew survived. The UB-46 was a little more than 121 feet (37 m) in length and displaced between 270 and 305 metric tons (300 and 336 short tons), depending on whether surfaced or submerged. She was equipped to carry a complement of four torpedoes for her two bow torpedo tubes and had a 5-centimeter deck gun. 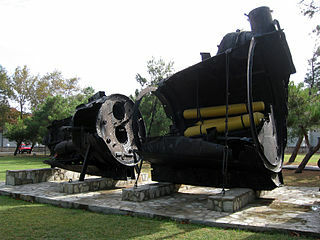 Today, parts of her hull are on display in the Turkish Naval Museum (Demiz Muzesi) in Istanbul, Turkey. In conclusion, if you haven't seen one yet, and let's face it, you should, it's a wonderful opportunity to experience an important aspect of our history as a nation, and all over the world. Cornelius Drebbel, a Dutch inventor working for the English Royal Navy, tested the first submarine on the Thames River in England. Between 1620 and 1624 Drebbel successfully built and tested two more submarines, each one bigger than the last. Although Kitty Hawk North Carolina would become home to the first manned flight of human kind, the Germans would take these physical parameters into a whole new realm. As the skies offered another battlefield in which to kill and mame, countries that did not embrace this new arena were quickly left behind. During the first world war, the Germans would gain an early edge over most of the Allies as concerned with WWI aircraft. Planes used during World War I became designed around the many German models, which would help the Allies win many later battles of the global war. There are many WWI planes that were important during the war although some played far greater roles than others. **This article was part of a compilation of U-boat articles that managed to get lost within the extensive details of the series. I'm presenting it again for you to enjoy!